After RBI's rate cuts several banks have reduced interest rates (on both loans and deposits) in the recent times. Some banks haven't done that yet. 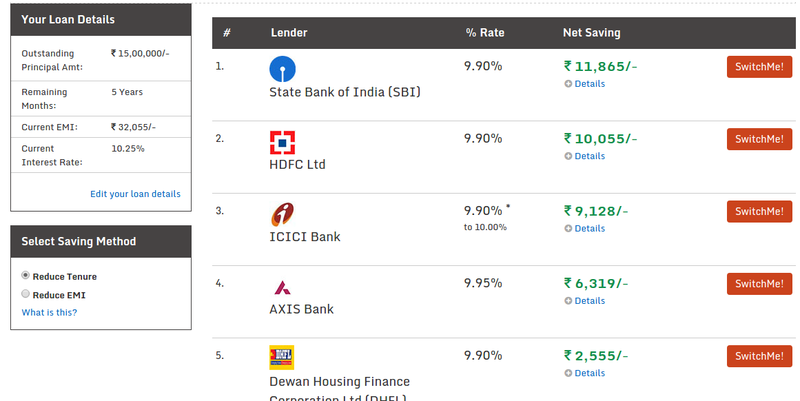 In addition to rate cuts there are instances where one lender would be better than another (your current loan vendor). In such cases it makes sense to switch your home loan provider. 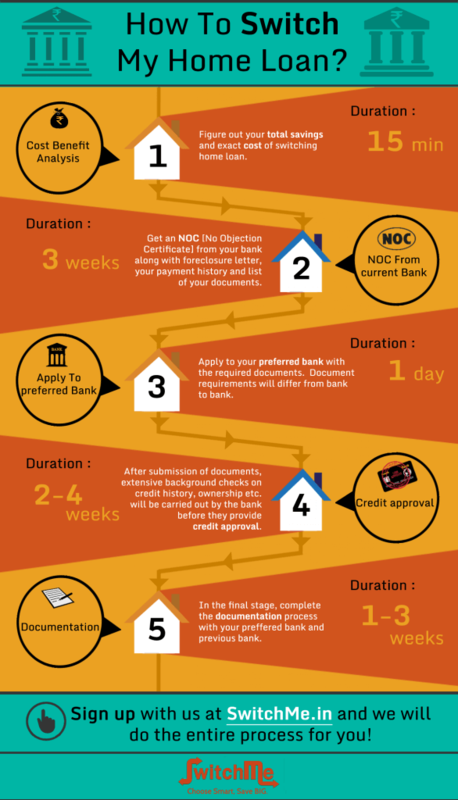 Now this is not a simple process and involves the following steps as neatly described by SwitchMe. So switching a home loan is time consuming and cash burning process. However if done right it can help you save cash in long run. 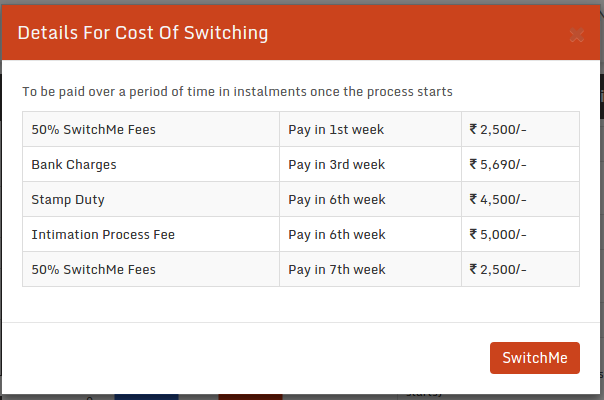 SwitchMe is a provider who claims to help home loan consumers switch their vendors with ease. They also claim to have helped people save over ₹170 Cr. with their services!